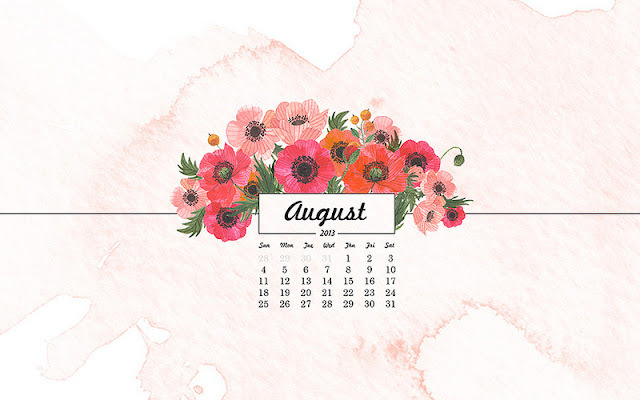 Pockets of Art: Hello, August! It's never late to say hi to anyone - so, hello, August! Created by Geninne - download it from here. Beautiful bouquet by Oana Befort - available here in various sizes. 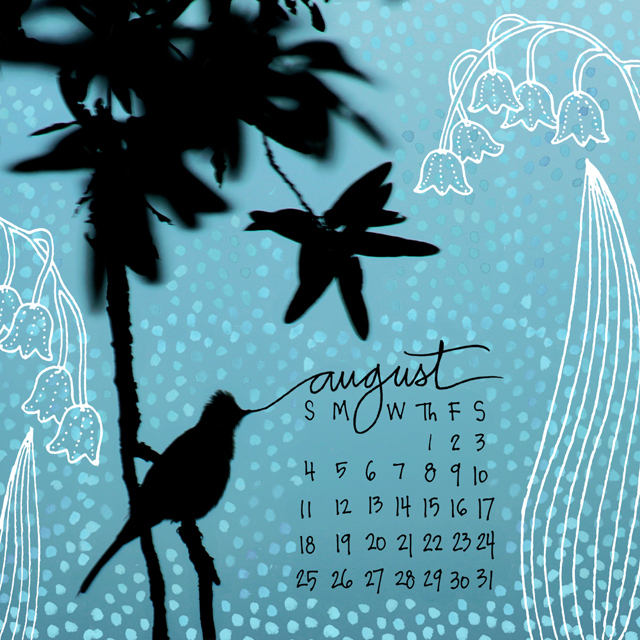 Delicate calendars created by Stella from Pangaweka always capture me by effortless beauty of her graphics. This one could be found here. 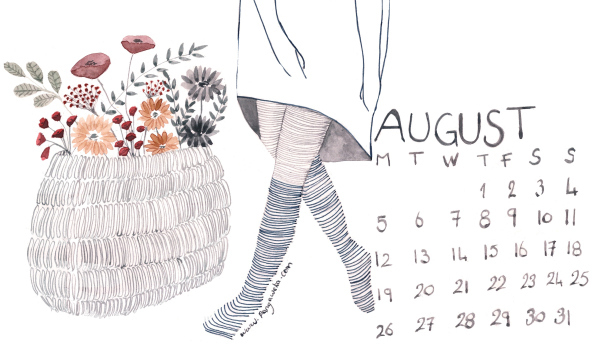 Very cute and gracious illustration!